Recently I had the privillage of visiting Prom Country Cheese, a sheep dairy and farm gate cheese shop in Moyarra, South Gippsland, Victoria. 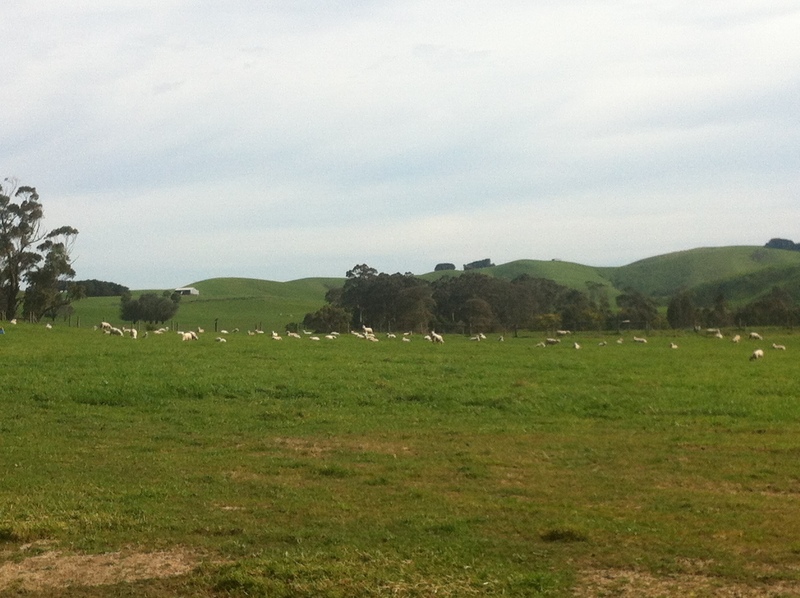 Welcome to the sheep dairy, South Gippsland. You know that I love sheep for their duel purpose capabilities – beautiful wool and delicious lamb. 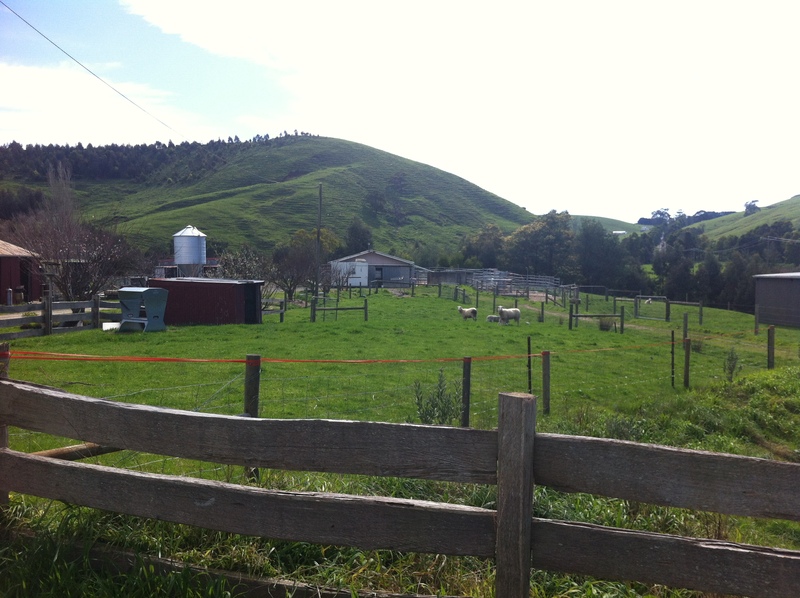 Burke and Bronwyn Brandon of Prom Country Cheese have opened my eyes to sheep dairying. Isn’t the sheep species magnificent!! Prom Country Cheese East Friesian ewes grazing. 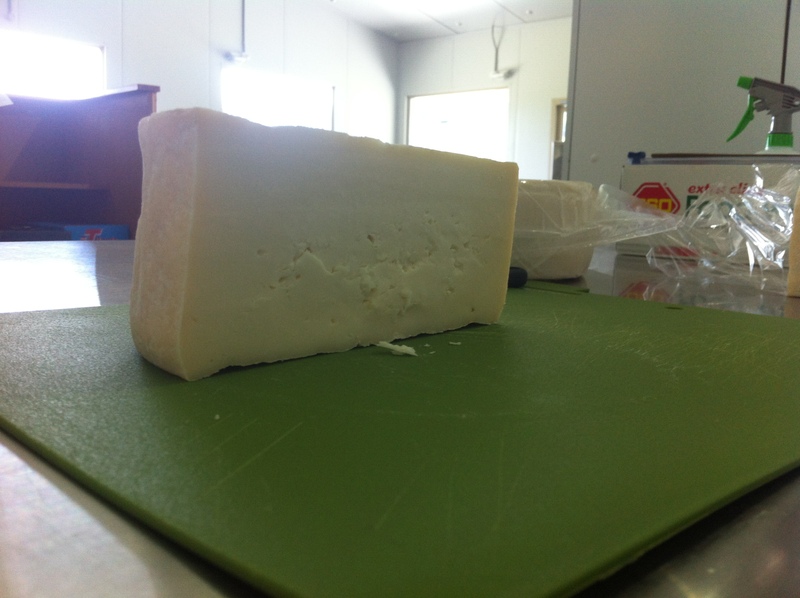 A little about the sheep dairy operation and then onto the cheese. The Brandon’s are currently milking 105 East Friesian ewes twice daily, to produce approximately 240 litres of milk per day. The East Friesian sheep breed is known for its dairying capabilities, producing 1-5 litres of milk per day and will lactate for 7-8 months (most other sheep breeds will lactate for 4-5months). 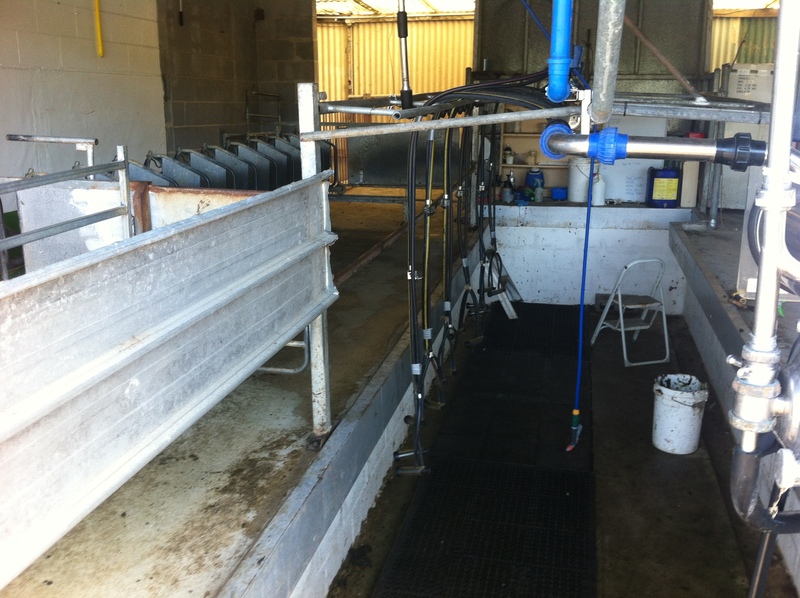 12 stand sheep stalls for milking. Ewes are fed grain in the green trough. 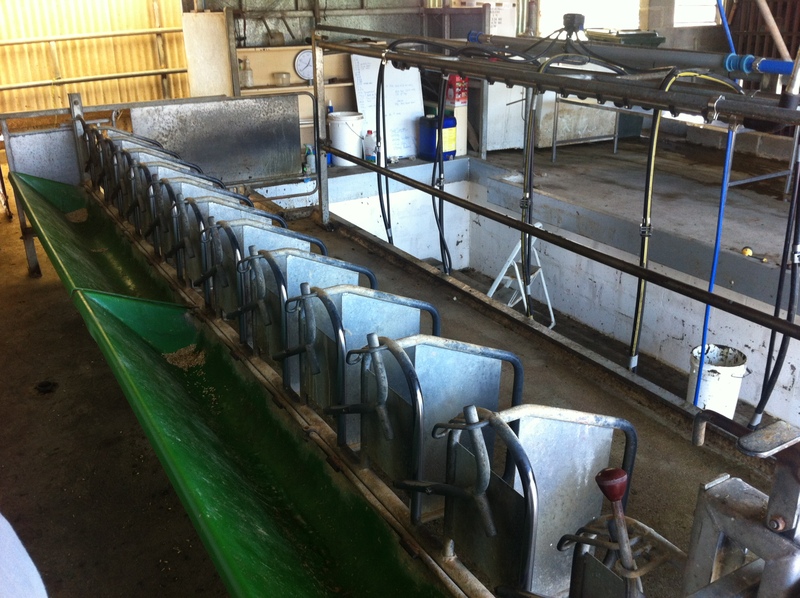 The (small) milking cups and operational bay. Ewes have 2 teats. Sheep are seasonal breeders, so lambing occurs over several months, but not all year round. The lambs are penned in aged groups and are given the absolute best. These are the next generation of milkers! 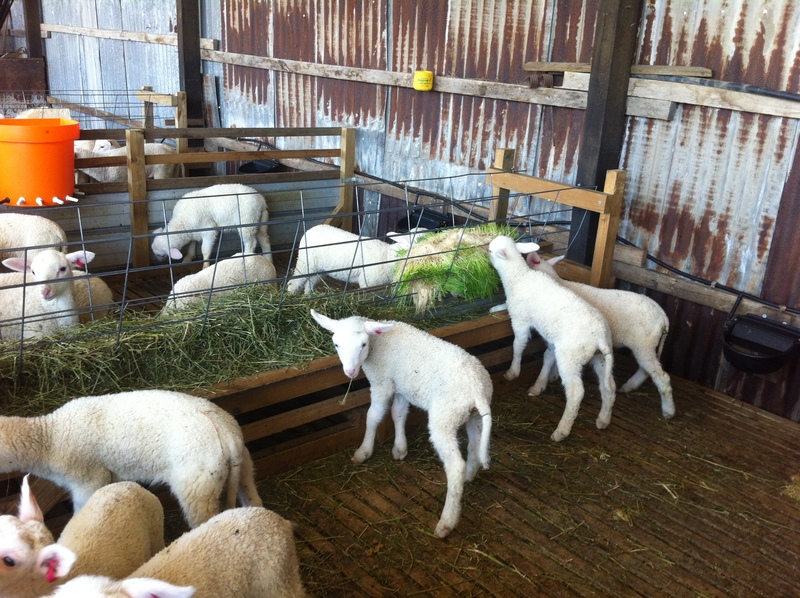 Lambs are given their daily milk requirements from the dairy as well as having constant access to lucerne hay and hydroponically grown barley which is full of fresh nutrients. The lambs in their pens for the first few weeks of life. 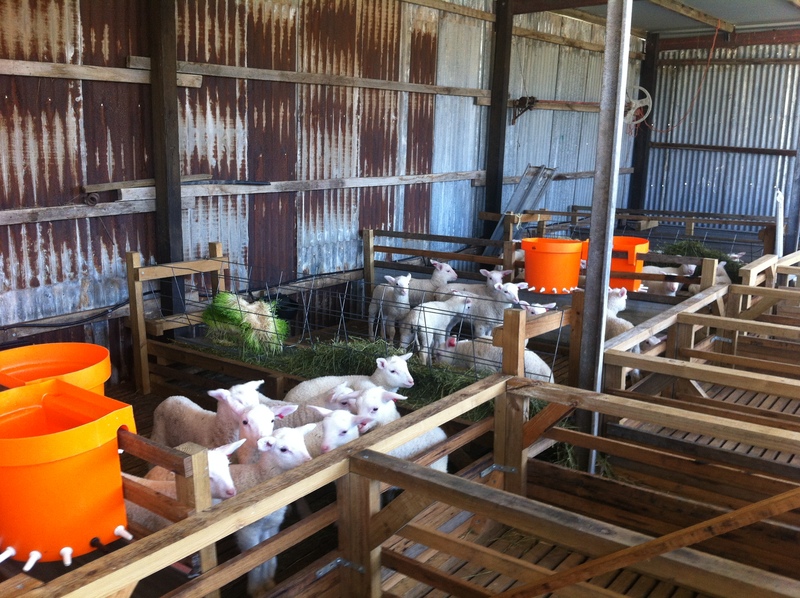 Lambs are fed milk in the orange buckets with teats, lucerne hay and you can see they love the hydroponically grown barley. Now onto the cheese! Sheep milk (especially from East Friesians) is known for its high yield, even higher than that of cows and goats milk. 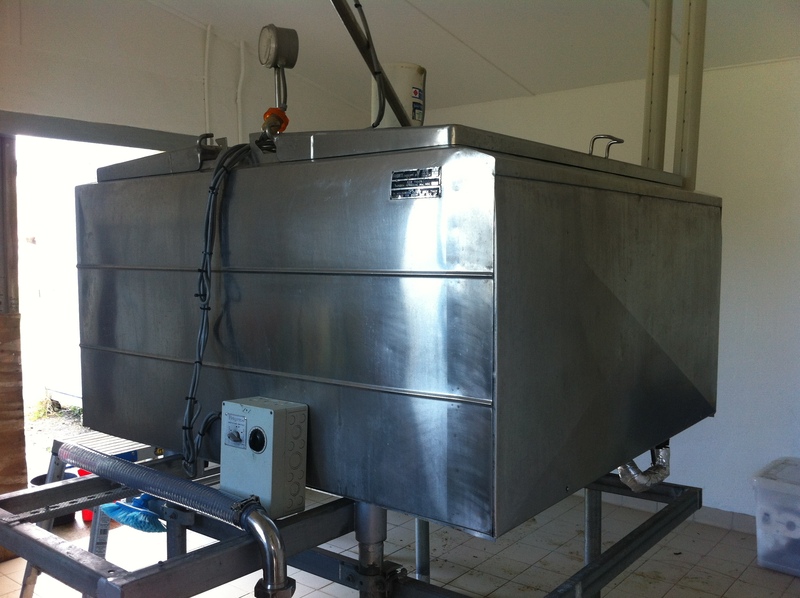 Turning milk into cheese at optimum efficiency. 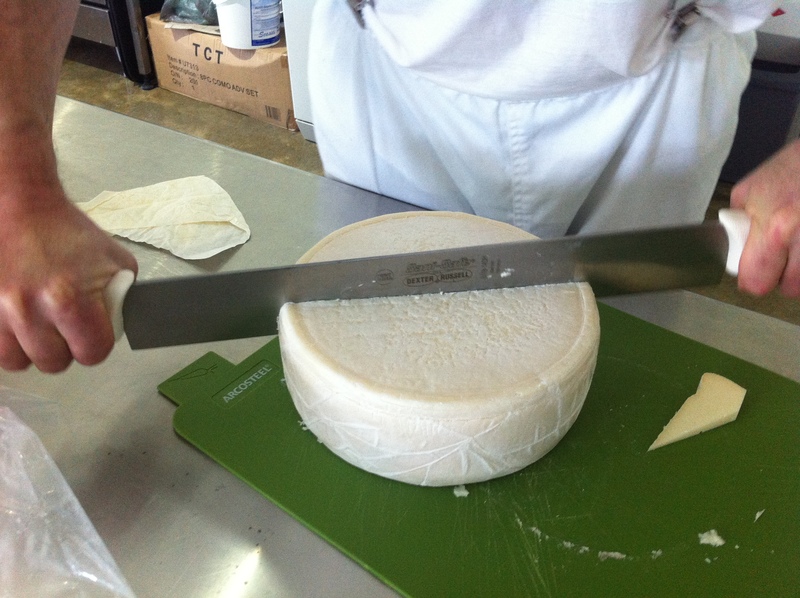 Prom Country Cheese is all about quality, value-adding and innovation. Prom Country Cheese made a wide range of cheeses on-site. The cheese factory is set up with multiple temperature-control rooms, that allows the different types of cheeses to be made, rested and developed over time (weeks to months) in ideal conditions. ‘Prom Picnic’ sheep cheese ready to be shared. ‘Prom Picnic’ ready to be enjoyed. A hard cheese that is stronger in flavour than similar style cow’s cheese. Certainly one of my favourites! 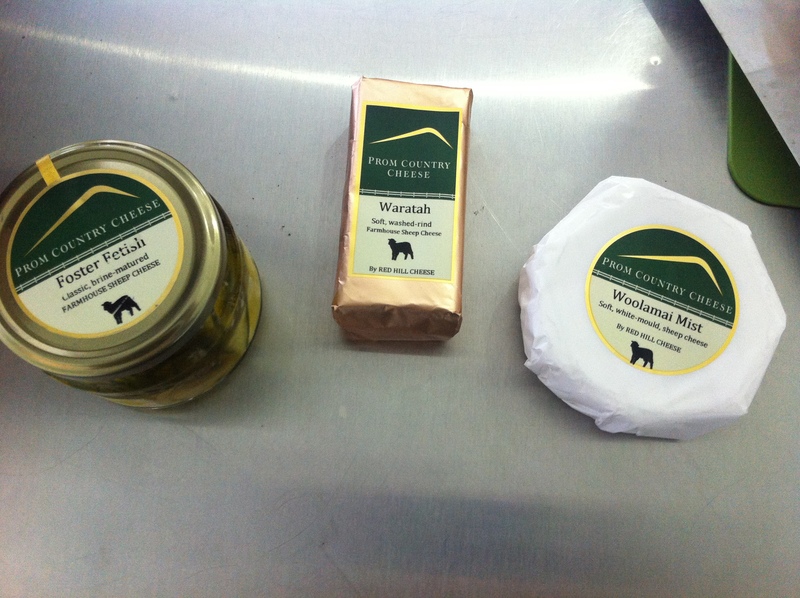 ‘Foster Fetish’ – classic, brine-matured feta; ‘Waratah’ – soft washed rind sheep cheese; ‘Woolamai Mist’ – soft white mould sheep cheese. Prom Country Cheese is opening their Farmgate Cheese Shop on 13th September 2014. Open 10am-5pm on weekends and school holidays. 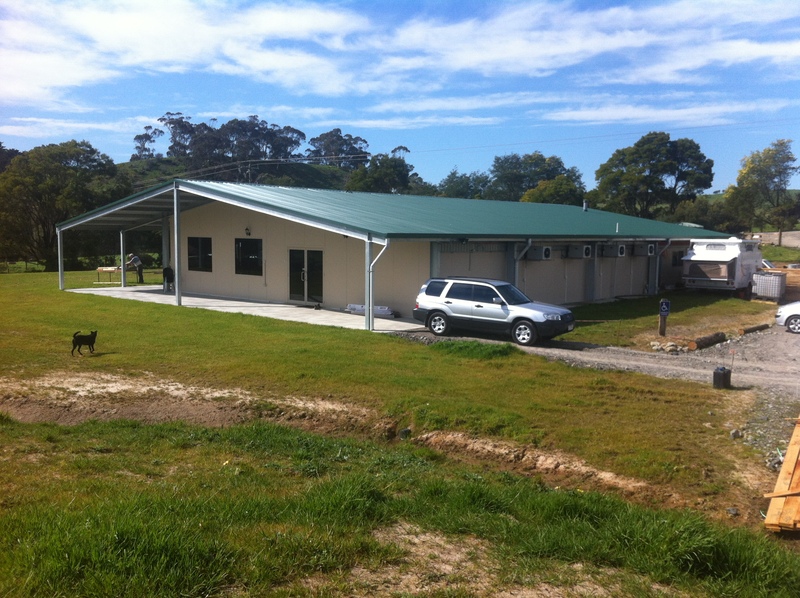 275 Andersons Inlet Road, Moyarra VIC. Prom Country Cheese Shop – nearly ready for opening. Prom Country Cheese is certainly well worth the visit (and the travel) and I look forward to visiting again soon for my next hit of divine sheep cheese! Many thanks to Bronwyn and Burke for the personal tour and cheese sampling.